Rick and Aida both have a genuine desire to preach the gospel to the poor and heal the broken-hearted . 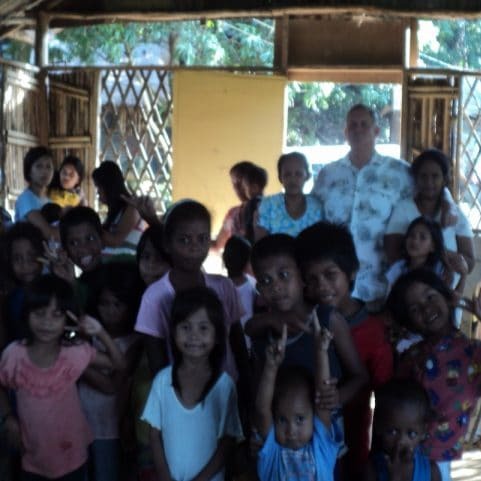 In 2003, the Holy Spirit directed them to start missions in remote areas of the Philippines . They live and work among the people they serve and are connected with the tribal peoples of Luzon. Aida is a native of Central Luzon and shares the gospel with Rick in remote regions.